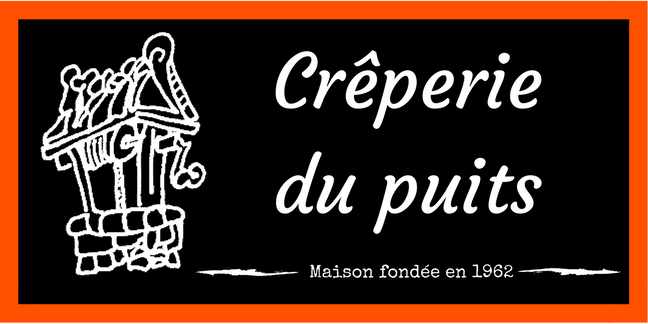 Founded in 1962 by Mrs Eugénie LAIGO, the creperie du Puits located in the village of Brandivy is above all a family story. At the beginning, Eugénie, producing only dry patties, the customers brought home the various ingredients, such as eggs, ham, cheese. His son, Jean-François accompanied by his wife, decided in 1980 to take over the business they were developing by creating a brand new kitchen in 1987 and two new rooms in 1997 to bring the capacity to 165 place settings. 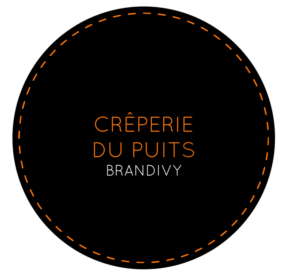 Finally in 2008 their 3 children join them to create the company “Crêperie du Puits”.